In the morning, you always wish you had a beautiful flower garden in your front yard. Unfortunately, your front yard is undersized. Don’t let limited space hamper your dream. 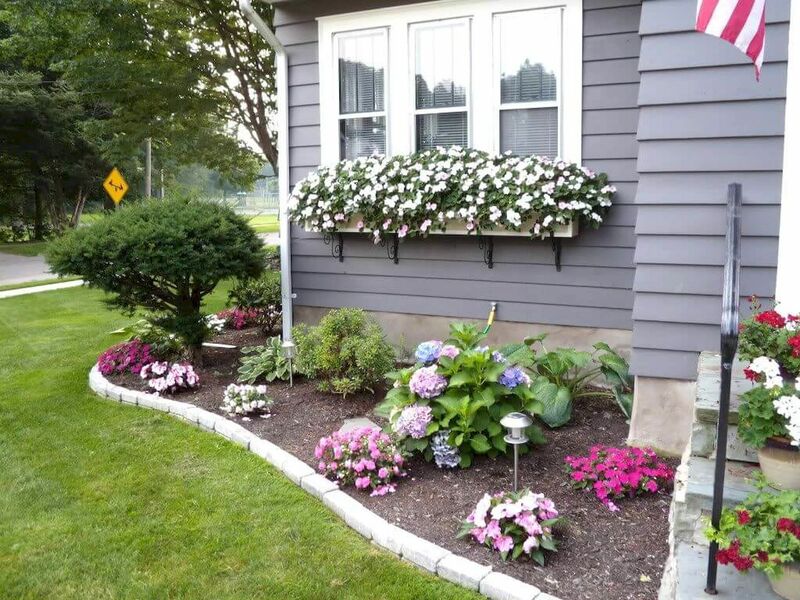 Check out these 8 small flower garden ideas that jazz your front yard up. Living in an apartment requires you to be creative in using up the available space. 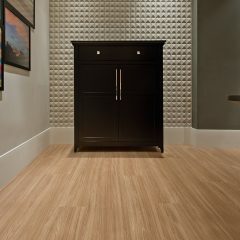 Since the space in an apartment is usually limited, an apartment dweller might find it hard to have a beautiful garden. 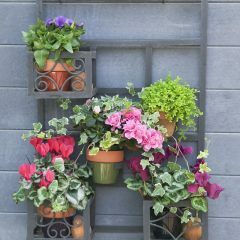 If you are an apartment dweller and want to have a flower garden, you can hang your garden on the wall. Well, it is not like you put the flower stem on the wall. You put them in some containers, instead. You can also invest in some gorgeous metal wall flower holders that will hold the containers in place as well as perfecting the look of your wall. Since the flowers will be hung on the wall, you can try growing beautiful vines like bougainvillea, roses, or clematis for a more dramatic look. Well, the idea of making a small flower garden is to embellish your front yard or porch, not to make you short on cash. Therefore, you need to find containers that do not cost you a fortune, just like these ones. Repurposing some antique pots and jars will be your safe bet. They are gorgeous yet cheap. If you can’t find one in your pantry, you can get from a flea market. You can actually plant any flower of your choice. 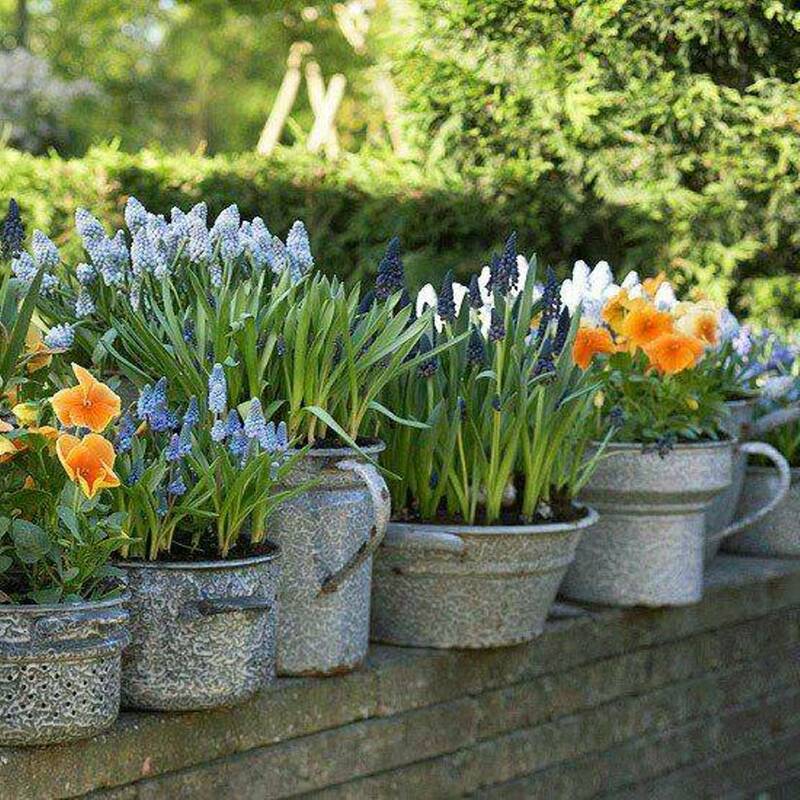 But if you want to highlight the containers and flowers at once, you can grow a Muscari or Iris that are not too fluffy. 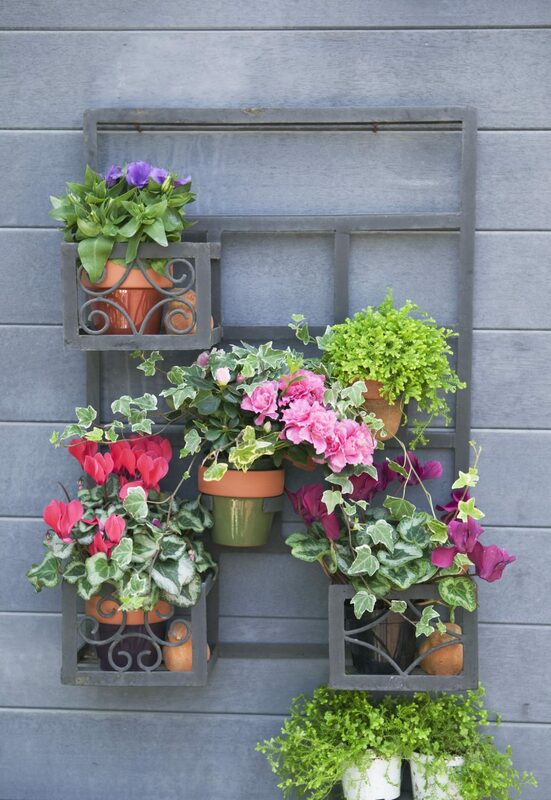 One of the best ways to decorate your exterior is by growing some flowers in wooden boxes. This idea can be applied in any house type including apartments that do not feature any lawn. Choosing the flowers that have the same color schemes as the window trim can add the touch of elegance to the house, just like these jasmines that complement the white window trim well. A beautiful flower garden does not have to be sophisticated and pricey. Even a simple design can make your front yard look impressive. Concocting various flowers of your choice and cramming them in a round container can do in a pinch. It will look like a beautiful flower bouquet except the container. Although you can mix and match as you please, you still need to pay attention to the composition. Put the tallest like cordyline in the middle as the centerpiece.Then, you can go with chrysanthemum, delphinium, or hydrangea arranged around it. You can have all the flowers you like in one spot. Cramming many flowers in one spot can hinder their growth. If you are a big fan of vintage style and want to apply the elegant look of it in your front yard or backyard, you can try to implement this idea. All you need to do is getting this antique in the flea market near you and turn it into a beautiful flower stand. After that, you can begin to use your creativity to arrange the flowers. You can grow yellow carnations at the front basket or pink climbing roses for a more impressive look. 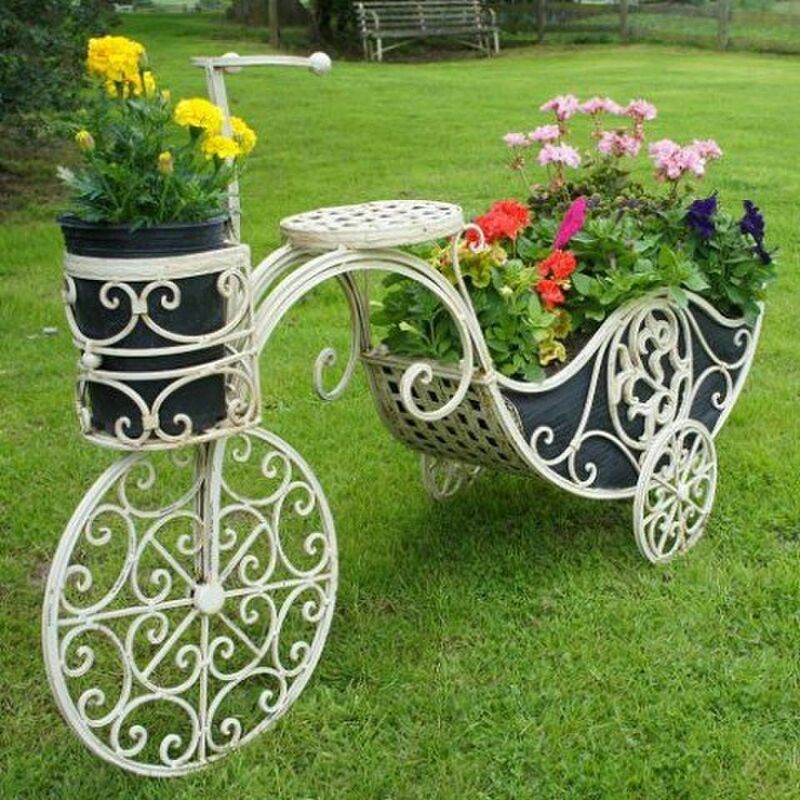 And for the back part of the bicycle flower planter, sunflowers and marigolds would add joy to the garden. A few celosias would perfect your summer, too. Celosias and marigolds can perk your summer up. They only bloom in summer which means you can’t find them in winter and spring. If your backyard does not allow you to plant more flowers due to the small space, you can always go vertical. Going vertical by stacking up two or three flowerpots with different sizes enables you to grow more plants at once. 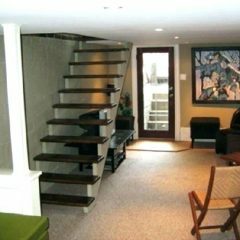 Even without have to compromising the valuable space. 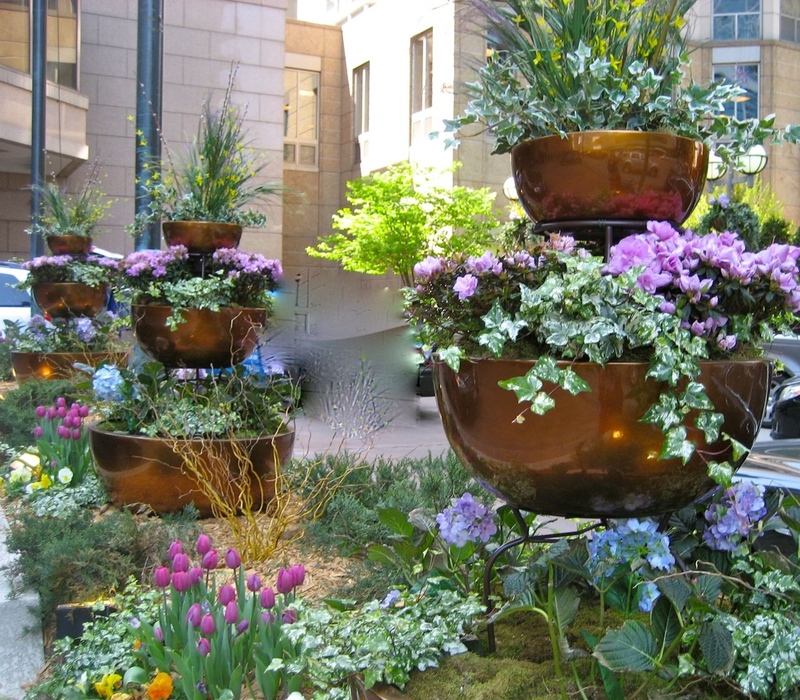 These copper flowerpots make this small garden look more fabulous with green and purple hues. For the top parts of the flower stands, foliage, spider plant, or clorophytum would be a good start. The clorophytum provide the green hues that you want without being exaggerated. A little bit yellow snapdragon would be nice. For the middle containers which are bigger than the top ones, you can try combining English Ivy or sweet potato vines with purple hydrangea to enrich the color hues. And for the bottom part, philodendrons teaming up with blue hydrangeas would perfect the garden. Forming a huge flower out of flowers? Why not? You can arrange an abundance of flowers to form a certain shape that you want and turn your bland front yard into an epic one. 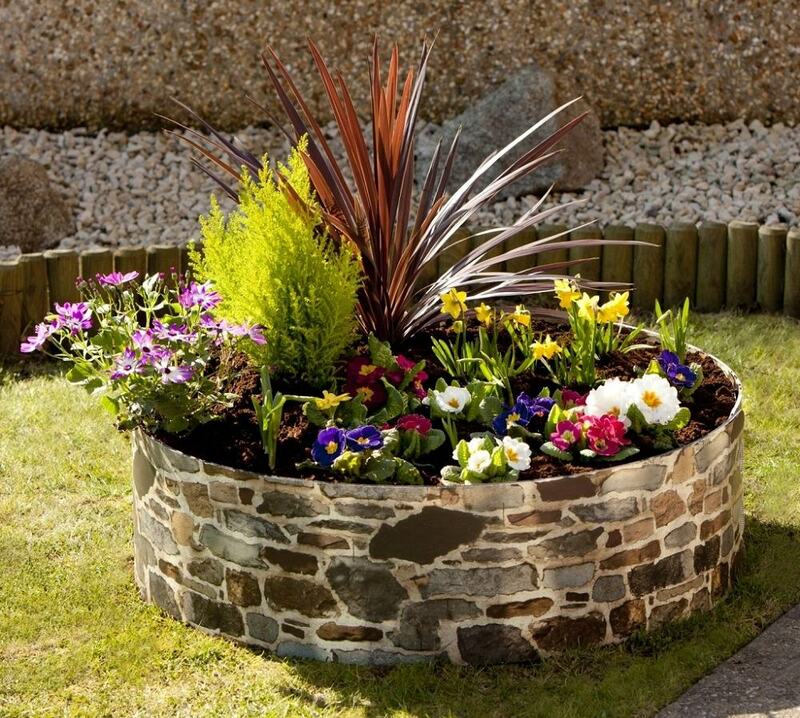 To form the desired shape, you can either arrange the flowers fastidiously or you can make raised flower beds. They can be made of anything, even tires and planks. 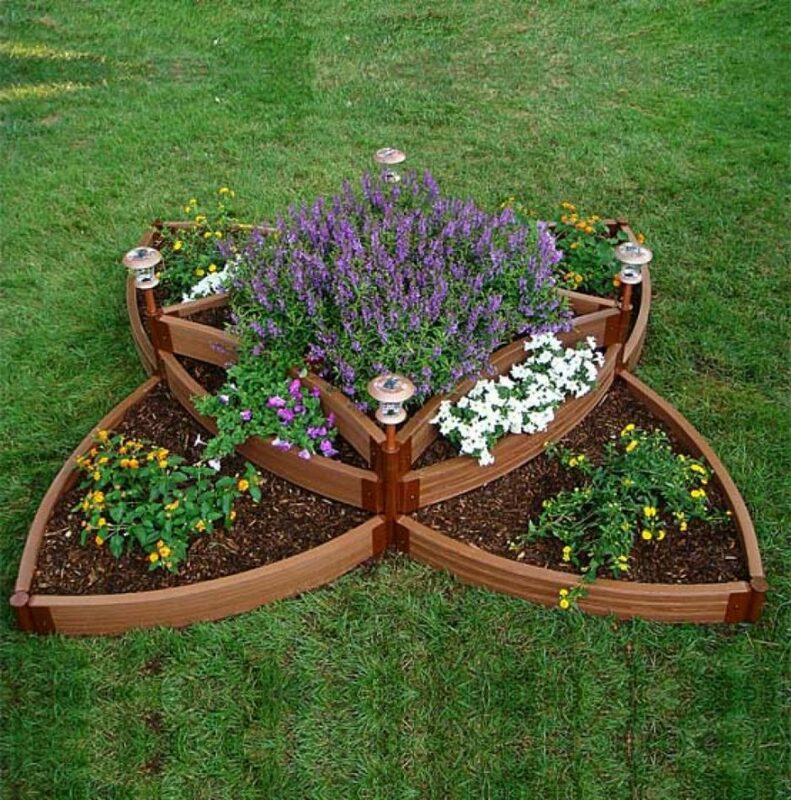 This flower bed is epic with some wood planks joined together using hinges. At each of the corner of the top part of the bed are four lamps that illuminate the flowers when it is dark so the charm will remain there. Now it is time for you to choose the flowers. If you are not really into gardening which entails hard work in taking care of flowers, you had better invest in some perennials like hydrangeas, aster, delphinium, cranesbill, and foam flower. Perennials bloom all year round so you will not have to replant them just like what you usually do with annuals. Perennials grow so fast that they can overwhelm your garden. Amaze your neighbors and make them envy you when they are going jogging with these splendid living fences. Making beautiful flowers climb up the fences will definitely beef them up. 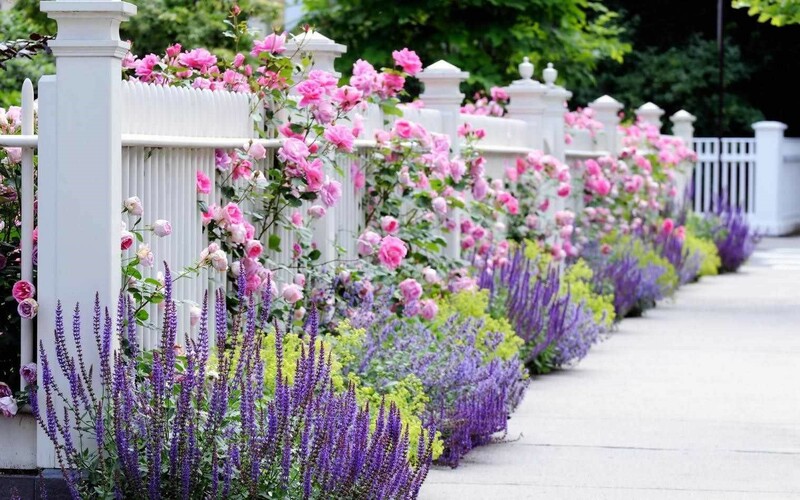 To accentuate the fences, pick the flowers whose colors contrast with the fences just like these pink roses teaming up with purple sage plants and light green nandina. Now you know 8 ideas of creating a small flower garden that jazz your front yard up. The last but not least, whatever idea you choose, it must be something that personalize to your liking. You deserve to enjoy pleasing and relaxing scenery, right?